Over the last few years, increasing attention has been paid to the integration of inclusive education into teacher education curricula. In order to inspire and to encourage cross-border exchange and discussions, the Institute of International Cooperation and Study Programmes has decided to edit articles in English which have been originally published in German. 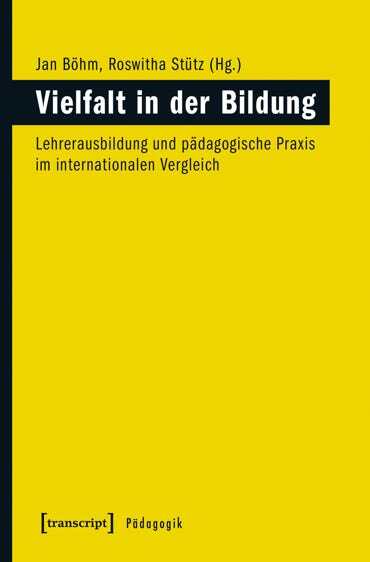 The volume features articles detailing concrete examples of didactical approaches in inclusive settings and focuses on central questions like the allocation and use of resources in inclusive schools in (Upper) Austria. Several times a year the University of Education Upper Austria publishes a magazin always focusing on one topic which reflects the university's key interests. In December 2018 this magazin was dedicated to "Internationalisation" and edited by the Institute of International Cooperation and Studyprograms. Click on cover to get directed to a pdf version.